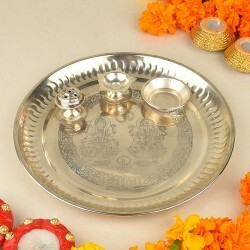 Send Diwali gifts online to Noida and wish your loved ones living just a few Kilometres away from Delhi. With our wide collection of rich dry fruits, sweets, cakes and flowers, wish your loved ones on the most auspicious day in the world. 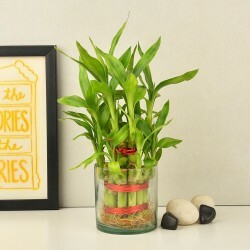 Send gifts online to them with MyFlowerTree. This Diwali, despite being separated from your family and friends by distance, Don't get separated by a heart. 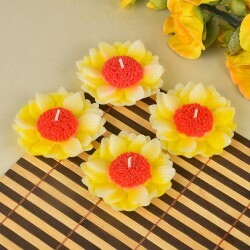 Send your loved ones settled in Noida the Diwali greetings, wrapped in the form of gift, through MyFlowerTree. 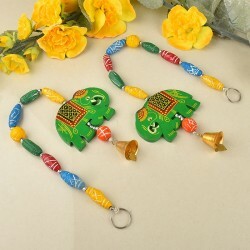 All you need to do is to just select Diwali gift items that you think would best show your love for them. 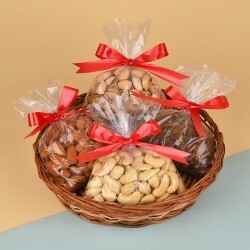 Add all the gift items to your cart and fill in the shipping details. Make payment through a number of payment options such as credit card, debit cards, PayPal and internet banking. And your job is done!! As the Diwali celebrations are just around the corner, deciding the best Diwali gift or hamper is not a cakewalk. 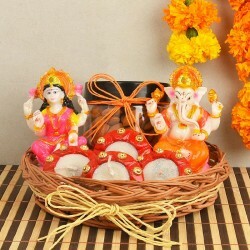 Moreover, Diwali celebration is incomplete without sending gifts to family or friends even to the people living far away. So if you’ve some friend or family living far in Noida then keeping this thing into consideration, MyFlowerTree brings to you the magnificent and alluring range of Diwali gifts which can be sent to Noida. Yes, to your loved ones’ doorsteps. 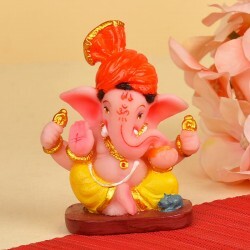 Its mind-blowing collection includes a wide range of unique gifts such as Dry Fruit Hampers, Chocolate Hampers, Ganesha Idols, Home Decor, Greeting Cards, Candles, Lakshmi Idols, Diyas and more. 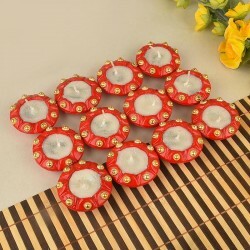 This mesmerizing range for Diwali gift for Noida will not only impress you at a glance but will bring a smile to your loved ones’ faces as well. People do love the gifts and surprises in Diwali season. In Noida, people do celebrate Diwali with lots of happiness and thrill. 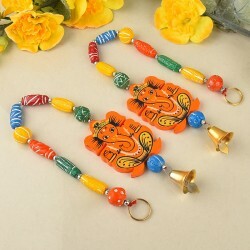 If you have been looking for making your loved ones happier then just opt for Diwali gifts delivery in Noida. All you need to do is just order all that you want and see how you will be at an ease. 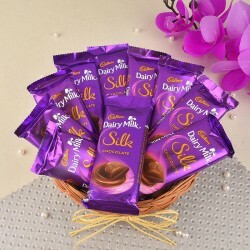 With the help of MyFlowerTree quick and convenient online delivery services including same day, fixed time and midnight delivery, you not only can place orders online and send appropriate Diwali gifts to Noida but also get them delivered at your loved ones’ doorsteps, on-timewithout any inconvenience, even at a short notice. So, shop now, place your orders, sit-back and relax! Products in this category have been rated 4.6 out of 5 based on 109 reviews.